BTG is a multinational provider of highly specialized process solutions for the global pulp and paper industry. Every day our people help customers achieve sustainable gains in business performance through our application know-how and industry-leading technologies. Beginning in 1921 in Säffle, Sweden with consistency regulation, BTG was awarded the first patent for high performance ceramic coating blades in 1983. The introduction of ceramic high performance crepe blades followed in the 1990’s. In 2001, BTG acquired Mütek GmbH with a broad portfolio of laboratory and on-line analyzers and sensors. Today BTG numbers 480 global professionals working in tissue, coated paper, packing and pulping applications. Creping Excellence: Our approach to high performance tissue manufacture is exemplified by Creping Excellence. The program ensures that the whole process from fibre and chemistry management through formation and Yankee control to creping work in harmony. Creping Solutions: A wide portfolio of ceramic and carbide high performance creping and cleaning blades for every grade of tissue, plus our self-profiling and on-the-run adjustable CBC Blade Holder for where crepe quality and control are paramount. 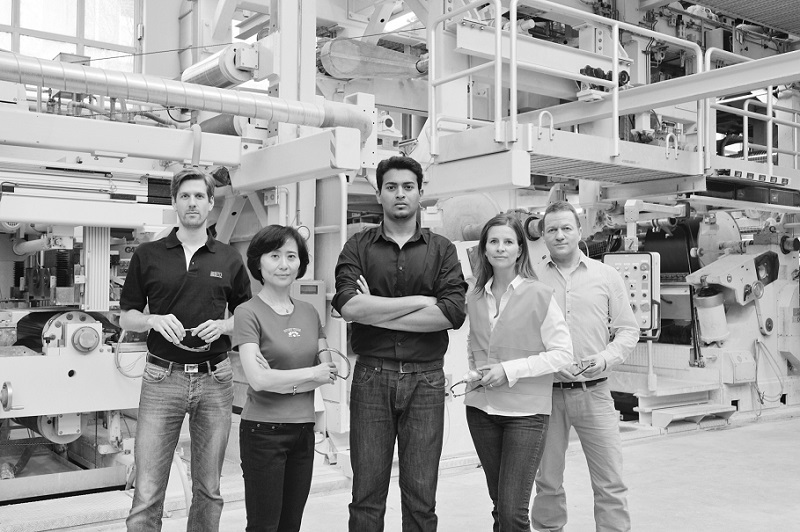 Our world-class applications team comprises engineers, papermakers and chemists dedicated to improving your productivity. Industry-leading technology: Consistency sensors to suit every application plus analyzers for charge demand, freeness, zeta potential, brightness and air entrainment. The instrument solutions are fully integrated into our creping approach and are backed up by completely independent wet end audits executed by trained specialists. Yankee Diagnostics: PROdry precision thermal imaging and Vigilance crepe blade vibration monitoring plus expert Yankee troubleshooting know-how complete the picture.